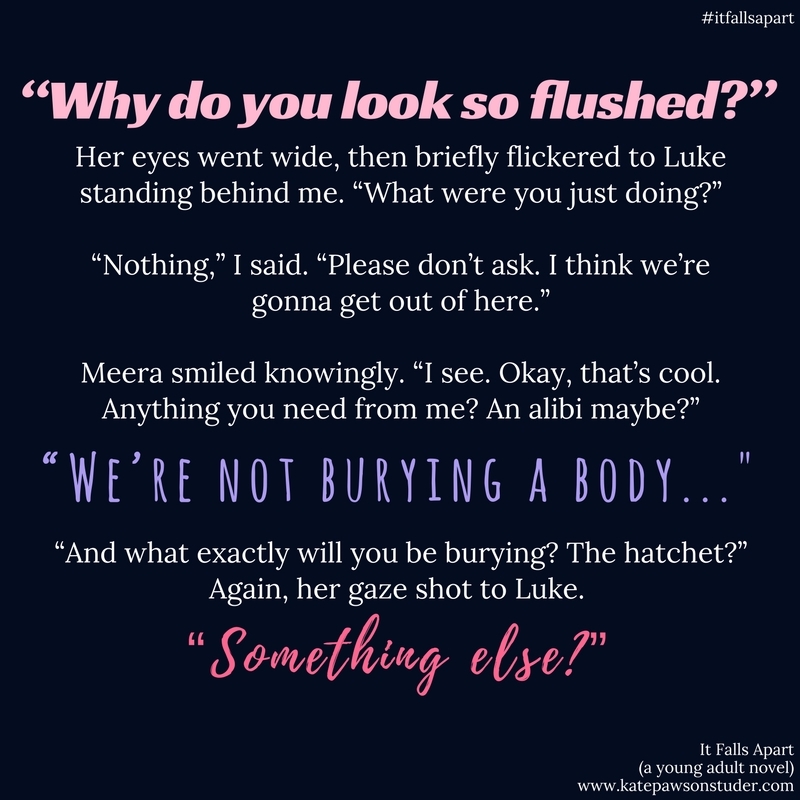 There's a bit of kissing going down in this week's chapters of IT FALLS APART--okay, there's A LOT of kissing cause, come on guys, KISSING. Fun fact: There is a folder on my computer called "Kissing". 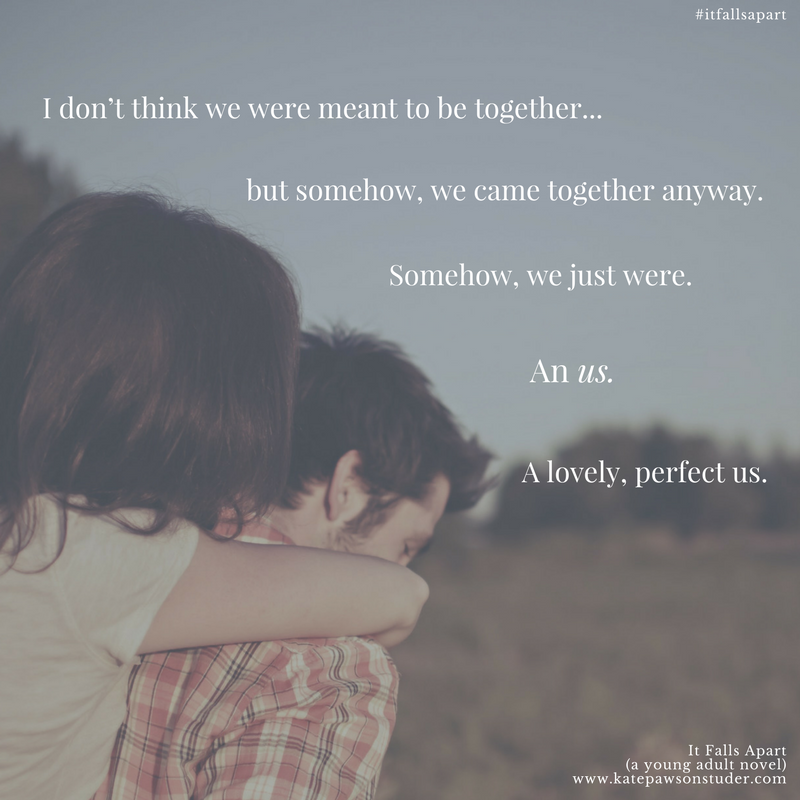 It's a wonderful place, where kissing-related images and inspiration go to make out. ANYWAYS, in addition to all the kissing (did I mention there's KISSING? 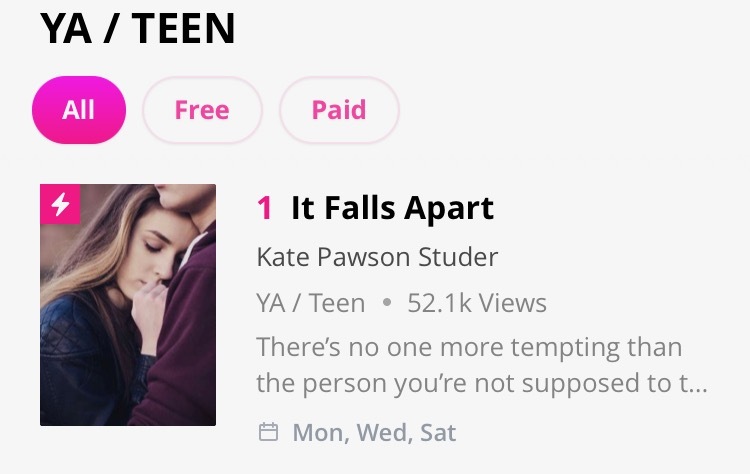 ), IT FALLS APART also hit #1 on the YA/Teen list last night AND flew past 50k views this morning! I AM DEAD. You guys. That's a lot of views! I'm not-so-kinda blown away. You guys are the best. Seriously. You're right up there with my kissing folder. Okay, you're better than my kissing folder. I can think of no better way to celebrate these milestones (and the kissing) than with a rundown of some of the best TV kisses to ever lock lips. If you're not swooning by the end of this list, you're dead inside. Or a robot. Or something. What's your favourite TV kiss?